If you liked this show, you should follow Folasade The Accountant. 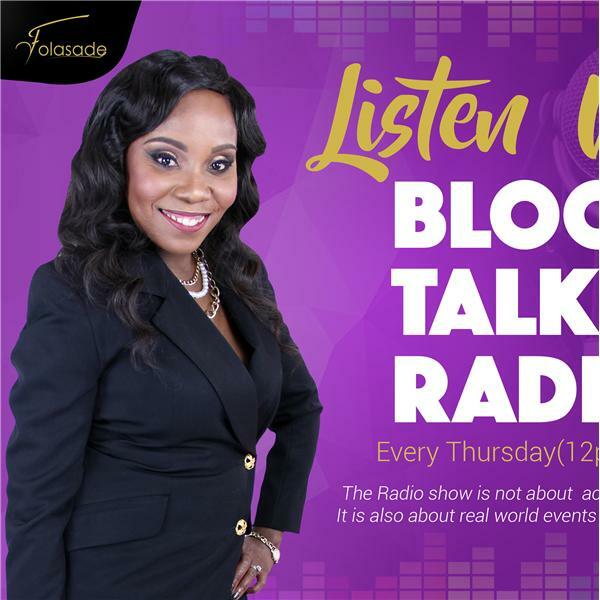 Welcome to episode #37 of The Money Zone With Folasade. The Money Zone is a weekly radio show about Money, Business, Accounting, and Tax-Saving Tips and many other real-life happenings around the globe that involve entrepreneurship. The purpose of “The Money Zone With Folasade” is to inform, educate, and ultimately motivate start-ups and small businesses to succeed. The Money Zone is specifically geared towards helping business owners manage their businesses for success, identify and prioritize their financial goals, and understand the IRS tax rules and regulations to maximize their bottom line.